I never can keep up with the website as most members have never visited it. That includes Arnold. Please send out a group email for our members to visit www.seabee3.org and sign the guestbook. I should be able to get back to them from there and add them to THAT list. William Wiley sent me a message that someone had left a 67-68 cruise book at a joint reunion in Colorado. If you can email our guys And see if any one knows who’s it is. Please contact Walt Linder at wvl3006@gmail.com if this is yours and you left it in Colorado. I hope everyone is doing well and all of you and your families have a very Happy Holidays. Curtis Stagner served with 3 from 87 - 89 in Alpha Company. He lost all of his since then and wants to remember toe GOOD times. Any other guys from that era around to help him? 1/18/19 Gene sent me this email about Gerry. I received it yesterday and just checked my email today. Let’s put the word out. I am only able to send it quickly to those I have emails on. If y’all let everybody you are in contact with know the word will get out. Don’t email me and ask if so and so is on my list, just contact them. That would be easier. If I already have let them know I’m sure they’ll let you know I did. We lost another brother. Services were held Sunday, 8/12..
PIMENTAL, James A. Of Saugus, formerly of Malden, age 68, died unexpectedly August 7. Loving husband of Cherie (Butler) Pimental. Beloved father of Kerri Stone, Brian Pimental & his wife Kirstin. Cherished grandfather of Joshua, Cooper, Tyler & Brendan. Dear brother of Gloria Wilhelm, Fred, Tony, Arthur, Joseph, Manny & Roy Pimental. U.S. Navy Seabee Vietnam War veteran & member Local 103 IBEW. 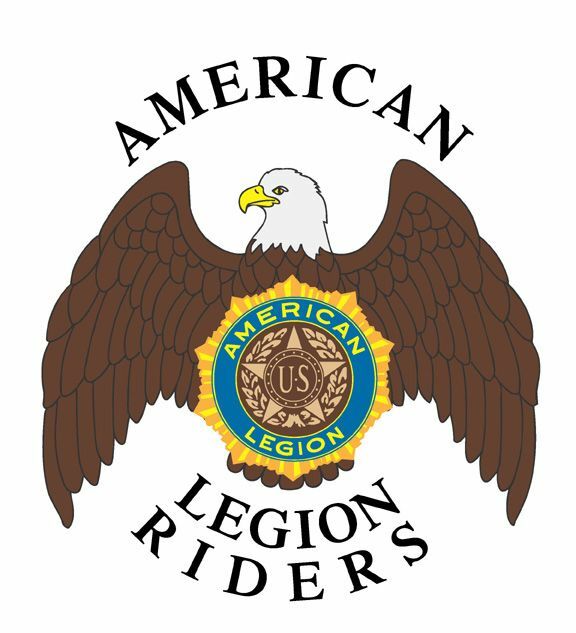 Relatives & friends are invited to attend visiting hours in the Bisbee-Porcella Funeral Home, 549 Lincoln Ave., SAUGUS on Sunday, August 12, 2018, 1 p.m. - 5 p.m. Military honors following visitation at 5 p.m. In lieu of flowers, donations in his memory may be made to VFW Relief Fund, 190C Main St., Saugus, MA 01906. For directions & condolences www.BisbeePorcella.com. This will be our 19th Annual Reunion. It has been almost 50 years for a lot of us since we came home. As time goes by, ever so quickly, we all need to take the time and the opportunity to stay in touch with each other whenever possible. MAKE SURE YOU LET ME KNOW IF YOU CHANGE YOUR EMAIL INFO. You can register to receive all the updates made to this website by registering. It's easy. On the news page you will se a Mailing List box on the right ubder the color banner. Click on it and you will be lead to a mailing list subscription form. Fill in the boxes and click I'm not a robot and we will know you're out there. You will be to the list. IF YOU AREN'T GETTING EMAIL, SEND ME YOUR CURRENT INFORMATION AND I'LL ADD YOU TO THE LIST? Name, address, city, state and Zip code. Email and phone INFORMATION is also requested. NOTICES FROM OUR WEBSITE ALWAYS STATE 'DO NOT REPLY.' IT'S AUTOMATICALLY THERE. IF YOU WANT TO TELL ME SOMETHING SEND AN EMAIL TO MCB3DOC@GMAIL.COM. I am updating all the email information on our www.seabee3.org website. I will send out repeat notices to all and if you receive them you are OK.
Let me know if you do not want to be included. I received notice of her passing yesterday and need to post a note about this spirited lady. She has been an active part of this MCB3 reunion group since WAAAY before it started. She met and married David (Dave) back in Port Hueneme and has enriched our lives with her humor, her story telling ability and the ability to organize things. As much information as they can they can provide will be appreciated. I can also research ‘Find a grave” and “Familysearch” plus try researching obituaries. Officer names with stars are for a 2 year period until 2019. The others expire at the 2018 reunion when those offices are selected agian, perhaps by the same good people. Lee Shotwell has left us. At 1729 hours, September 22, 2017, muster was held by the 4th Squad, 2nd Platoon Charlie Company MCB3. The names were called loud and clear - until coming to SHOTWELL, LEE - which was followed by silence. The name was called the second time, again followed by silence. When called the third time, I believe I heard a voice from above which said ´His watch is over, Lee is now present and accounted. This year, 2017 is the 75th anniversary of the best group of men America ever sent to war. Their history is amazing and we should rejoice in our contributions to the CEC/Seabee tradition. Please celebrate this momentous day with me in your typical CAN DO fashion. I am ALWAYS working on updating the new website. You will be able to log on after I have entered your information on this site. I need your email address and your first and last name and nickname if you want to sign in. I will be updating these entries as often as possible. Go to log on and enter your email address. Click I forgot my password and one will be sent to you via email. You can then go to your profile and change your password accordingly. I NEED YOUR HELP IN GETTING THIS SITE UP QUICKLY. TELL YOUR OTHER MCB3 FRIENDS TO GO ON THE SITE AND SIGN THE GUESTBOOK. THEY CAN ALSO SEND INFO TO THE CONTACT US AREA. PLEASE NOTIFY ME OF ERRORS OR OMISSIONS IN ANY PORTION OF THE SITE. We have lost our brother, Howard Eskridge. Howard D. Eskridge (K9GYI), 71, passed away peacefully in his country home near Tuscola, IL on Friday, December 9, 2016 surrounded by family and his favorite furry friend, Miss Sadie Schnauzer. Howard was born May 15, 1945 in Decatur, IL, the son of Homer and Grace (Howell) Eskridge. He married Kathryn (Meyer) in 1979. On June 29, 1986, he married Judy (Blain) Henderson in Arcola, IL. She survives. Also surviving are his daughters, Kendra Chriss of Gibson City and Jodi Samsa of Chicago, along with granddaughters, Elise Chriss and Ava Samsa. Howard is also survived by his sister, Judy Day of Tampa, FL and several nieces and nephews. He received a BS in Business from Milliken University and a Master’s in Public Administration from Governor’s State. I KNOW THAT I AM RUNNING THE WEBSITE BUT I WOULD LIKE FOR OTHERS TO CONTRIBUTE ARTICLES, JOKES, FACTS, COMPLAINTS, ETC. PLEASE SEND YOUR INFORMATION TO mcb3doc@gmail.com. YOU ARE INVITED TO JOIN THIS WEBSITE AS A FRIEND OR MEMBER. SEND YOUR REQUEST TO ME BY PULLING DOWN THE SUPPORT ARROW ABOVE AND USING THE CONTACT US BUTTON. UPDATES ARE CONSTANTLY BEING ENTERED. I'M SENDING NOTIFICATION TO ALL MEMBERS AND FRIENDS AS THEY ARE ENTERED. THE REST IS UP TO YOU BUT I AM WILLING TO HELP YOU DO THIS. Keep us updated with a current mailing address and let us know the names of lost members for our memorial list. You can log on by entering your email address. Click forgot password and a temporary one will be sent to you. You have the opportunity to change your password to something you remember. Please look at the information. Did I fail to make you a member or make any errors? You all can help me by updating your information for now. I have reattached the MCB3 history from 1950 to 1967. Does anyone have a summary of events that followed after that so I can add more to our ABOUT US section under the SUPPORT pull down? PLEASE CREATE A FEW SHORT ARTICLES, NEWS, SPECIAL DATES, ETC. TO MAKE IT EASIER FOR ME TO CUT AND PASTE IN HERE. PLEASE SPELL CHECK IT BEFORE YOU SEND IT. I ALSO WANT A SINGLE PICTURE TO POST ALONGSIDE YOUR NAME. PLEASE SEND THAT AS A JPEG ATACHMENT. You can also send me small photo albums like mine to begin with. We’ll get fancy later. I am saddened to report the passing of our brother, John LePera, the ultimate Seabee patriot. He fought a hard battle this past year dealing with his Agent Orange complications and succumbed on Tuesday morning, February 23rd. John was born on January 29, 1948 and passed away on Tuesday, February 23, 2016. John was a resident of Surfside Beach, South Carolina at the time of his passing. John was a proud veteran of the United States Navy Seabees. He was married to Illona and is survived by 3 sons and 5 grandchildren. John has been involved in all of our reunions until his health issues forced him away. We will miss him dearly. 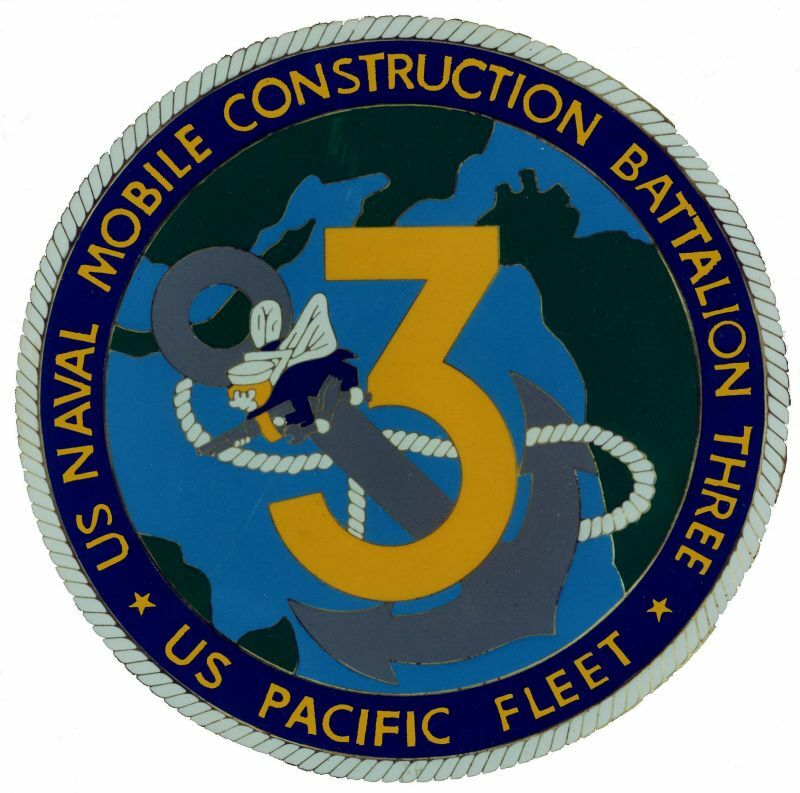 Be one of the 150+ people receiving notifications from the "SeaBee3" website.